Please be aware of changes introduced to the rules and procedures of account verification in GBULLION as of 15th February 2011. GBULLION DMCC is tightening its internal financial politics directed at abolishing use of the system for laundering and legalization of funds acquired in illegal ways. 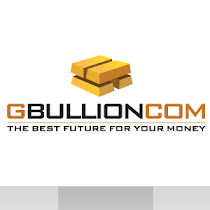 In view of this, as of 15thth February 2011 it will no longer be possible to transfer gold into unverified accounts in GBULLION. Also, users of unverified accounts will not be able to request delivery of gold bullions in Dubai or elsewhere. Account verification abolishes any restrictions within GBULLION.